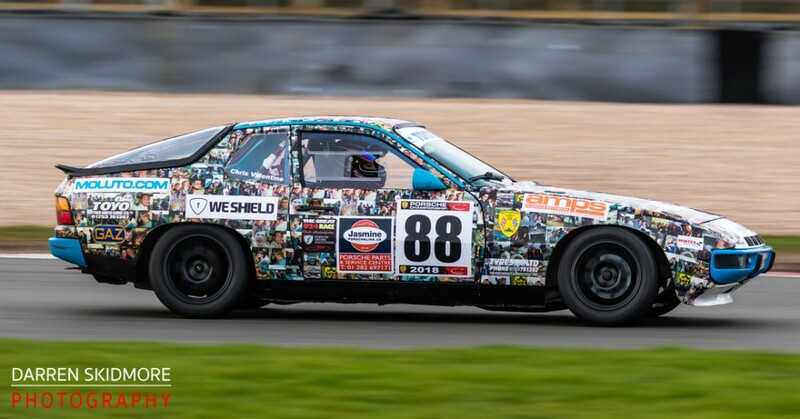 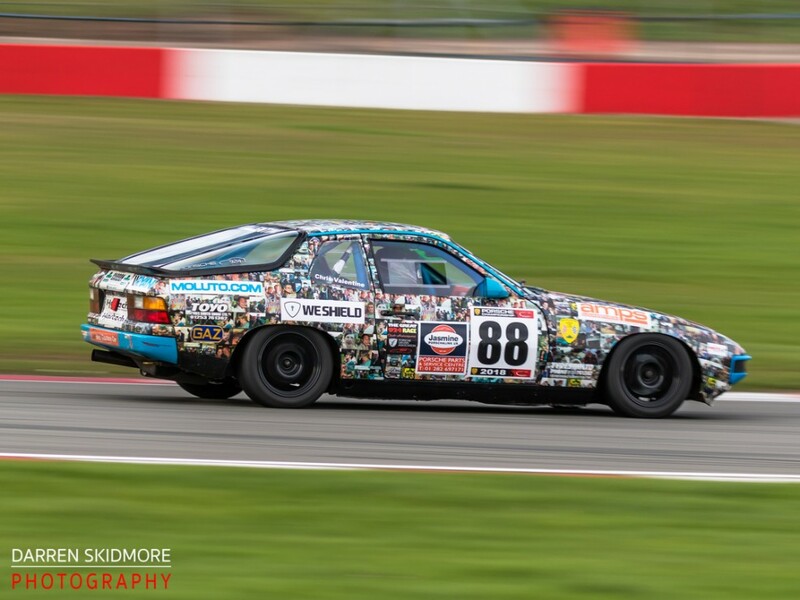 AJK TV have now published their footage of the Great 924 Race, held at Donington in September, where we celebrated the anniversary of the launch of the 924 Championship which with the addition of Boxsters became the BRSCC Porsche Championship. 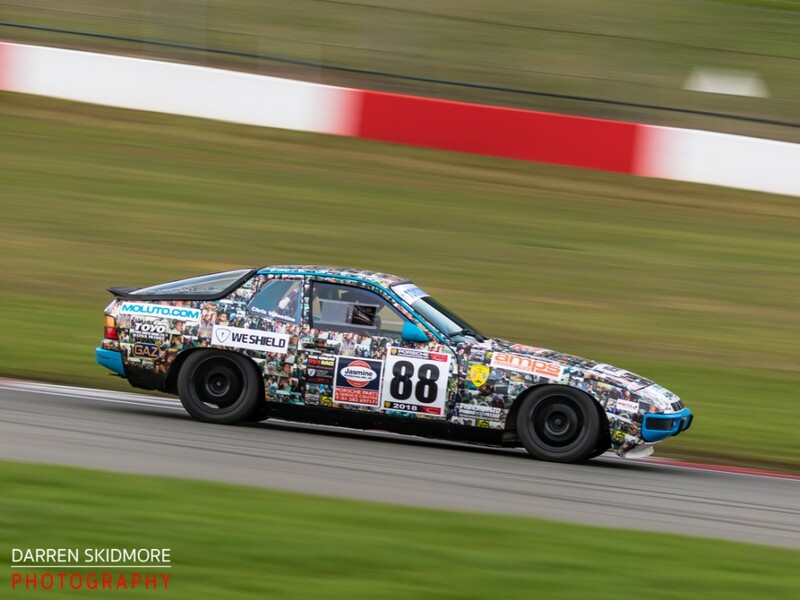 The 2-litre front-engined 924 was never intend as a race car and Porsche Germany really didn’t want to see this series start. 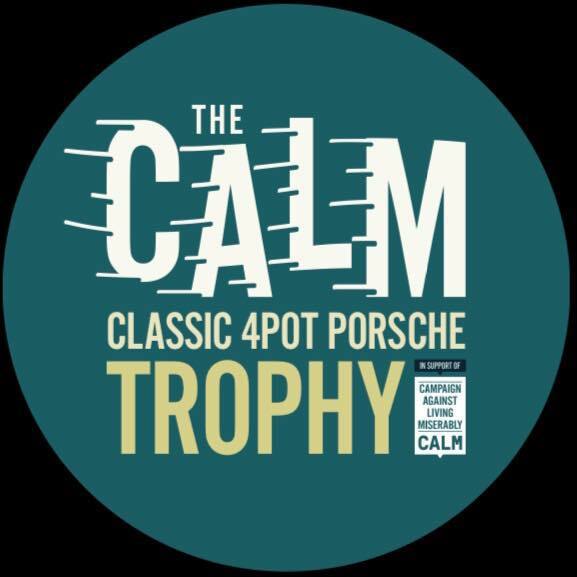 Fortunately for us, that intent was ignored and the ‘PDA‘ still represents the cheapest way into Porsche single-marque racing in the UK. 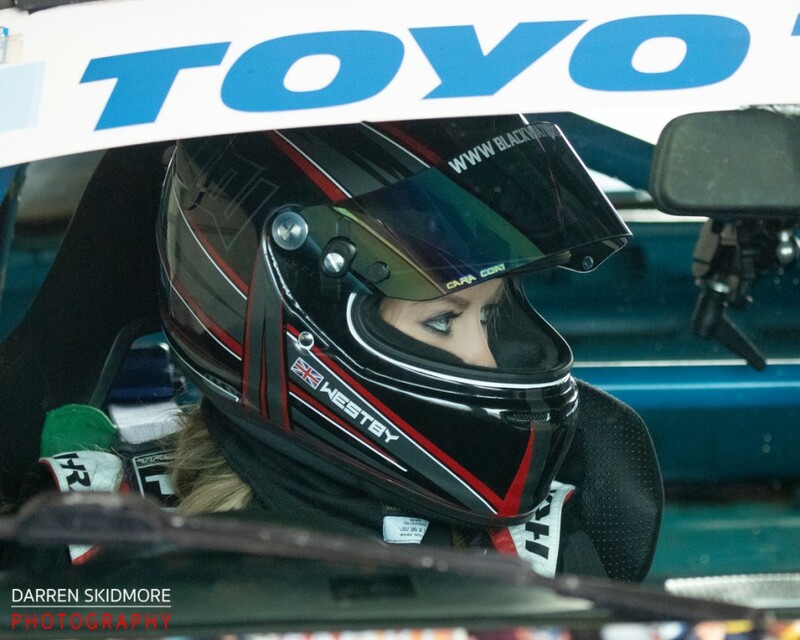 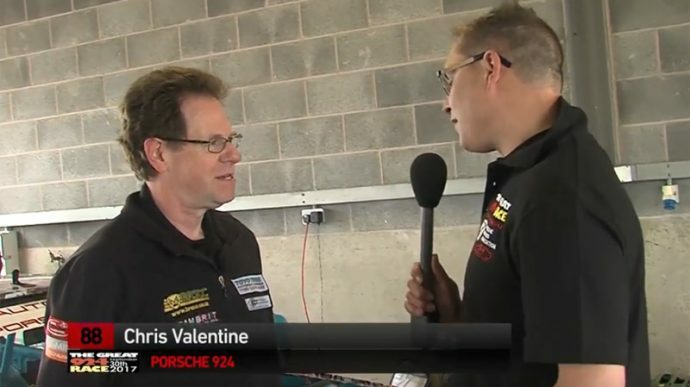 I am interviewed in the coverage of Race 2 but had to retire with brake failure before the race started.